For routes other than given above, kindly drop an Enquiry and we will be touch with you soon. 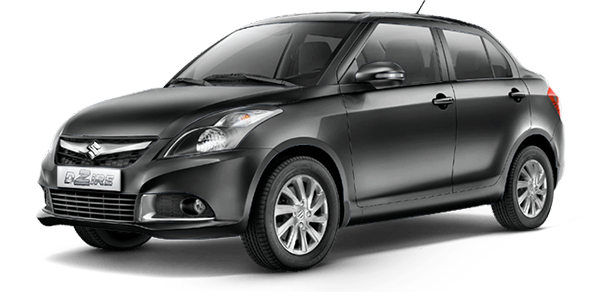 HIWAY cabs provide the best taxi service in Chandigarh, Gurgaon, and Delhi. 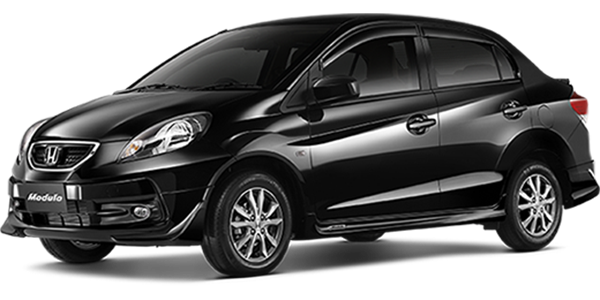 HIWAY is your new place to go when you need a quality cab service which values your time and money. With our expertise in providing quality service, we aim to improve the way you and your clients travel. 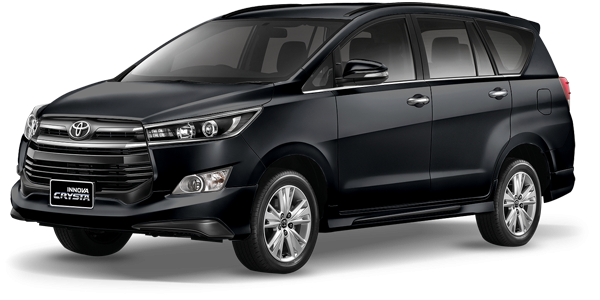 Require best taxi service in Chandigarh and Delhi? HiWay Cabs is there for you. We offer the best support and service you can imagine. Use our support if you got any question and our team will respond, that’s for sure! Our customer satisfaction rate runs at 97%. We do care that you have the best experience with us.